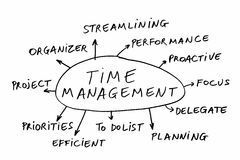 Time management is very essential not only in most organization in Nigeria today but it is very vital to researchers and project students. It is very important you monitor and management your time in writing a project. I believe most Nigeria universities normally ask their project students to write project proposals before writing the complete project. In your project proposal, you will write the content of the project you are about to write. You must include the time frame for the project work to be completed. How can a project student manage his or her time? 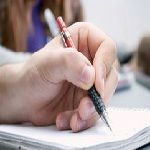 A good project student can manage his or her time properly by writing his or her projection for the project so as to meet up with the time given to him or her by his or her project supervisor. If for instance a project student is given 2 weeks to complete his project work; it is very simple to meet up with the target. 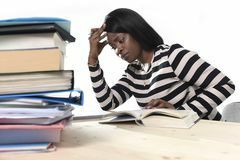 Overtime students have had so many problems in dealing with their project supervisors. Maintaining a professional relationship has a whole of advantages which must be exploited by every serious minded student like you. Project supervision has a lot of intrigues for every student who wants to make an alpha in his or her project work. 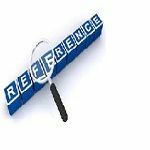 The following tips would help you maintain a professional relationship with your project or research supervisor. 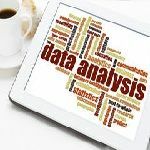 During research works, most researchers or project students find it difficult in calculating the adequate sample size to be used for their project, research or survey work. The determination of sample sizes comes up in the before questionnaires are drafted and sent into the field to get data for analysis. 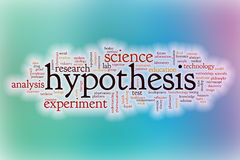 Miscalculation of sample sizes may lead to outright cancellation of research/project work by project supervisors as conclusions reached from the uncalculated sample size would not be precise enough in making a decision on the hypothesis under study. The essence of adequate calculation of sample sizes is so that the conclusions reached after analysis can be generalized to the entire population under study. “Look young man, for you to score an A in your project defence you have to KNOW your project work like you know your name”.